Herman Miller was founded in 1905 as the Star Furniture Co. in Zeeland, Michigan. 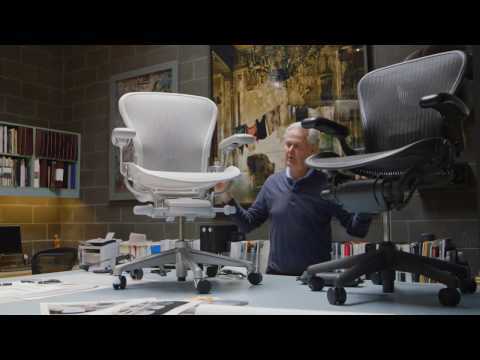 Herman Miller, Inc. is a major American manufacturer of office furniture, equipment and home furnishings. Among classic Herman Miller products are the Equa chair, Aeron chair, Noguchi table, Marshmallow sofa, and the Eames Lounge Chair. Herman Miller is credited with the invention of the office cubicle (originally known as the "Action Office II") in 1968 under then-director of research Robert Propst. Herman Miller holds a unique position among furniture manufacturers for having cultivated the talents of a large number of modernist designers, producing a significant number of pieces that are now considered icons of industrial design. 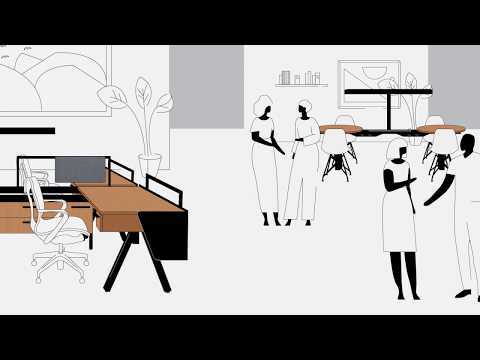 Carefully curated to combine both existing and newly minted, iconic designs from the vast Herman Miller archive, along with the contemporary work of some of today’s best known designers, the offering will present approximately 200 product families to create complete environments across multiple market segments. The Collection provides solutions for office environments as well as healthcare, education, and the home. 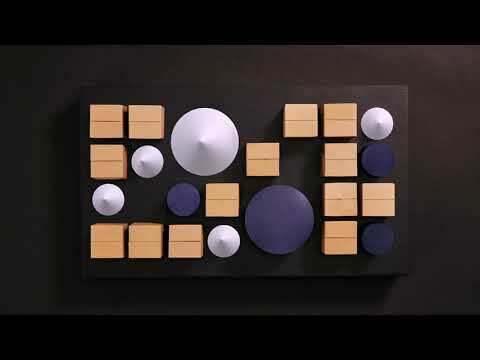 Ultimately the Herman Miller Collection is defined by the breadth and depth of its range: sofa seating, lounge seating, dining and side chairs, benches and stools, meeting, dining, and occasional tables, storage, outdoor furnishings, and accessories. Each piece considered in relation to the whole; the places where it will be used, the people who will use it, and the continually evolving needs that demand dynamic new solutions.